Launched in 2010, the highly prestigious Hotelympia Innovations Award highlights the very best new products aimed at the hospitality sector. And Pneu Therm is one of the finalist. 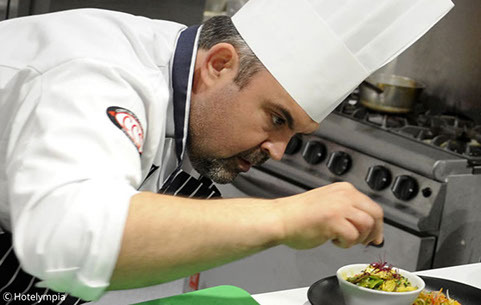 Out of an initial 150 entries, we are one of just seven finalists who face a panel of elite judges on Monday 29 February at the Hotelympia Show at Excel London. Pneu-Therm has reached the Final with their Höller Buffet Solutions CCP, hot and cold combined food service plate. 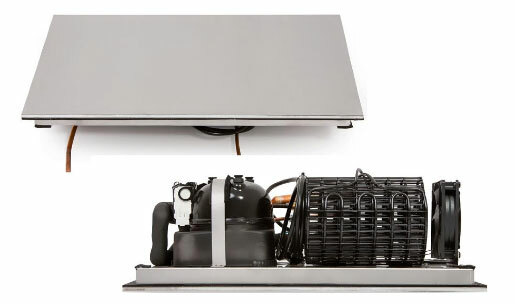 An innovative Hot and Cold foodservice solution combined in one single plate that offers variable temperature from -5oC to +140oC. And chairman of the Catering Equipment Distributors Association, Jack Sharkey stated’ that there are some truly great ideas to provide the industry with new and improved products. We are delighted to sit alongside some excellent products from leading companies in the hospitality industry. These include an innovative ice cream and milkshake machine from Carpigiani UK, a user-friendly high speed oven from Gamble Foodservice Solutions and a space saving dishwasher-come-air conditioning unit from Winterhalter. If you’re visiting Hotelympia on Monday 29th why not make your way over to the ‘Stage’ at 4pm and see how we go on?